Welcome to the latest entry in our Bonus Round series, wherein we tell you all about the new Android games of the day that we couldn't get to during our regular news rounds. Consider this a quick update for the dedicated gamers who can't wait for our weekly roundups, and don't want to wade through a whole day's worth of news just to get their pixelated fix. Today we've got an awesome Daydream game with wireframe graphics, a party game similar to Werewolf, a goofy sumo wrestling game, an open-world off-roading game, a highly polished tabletop-like RPG, and a pixel-based 2D brawler. Justin Roiland is the co-creator of the hit animated TV show Rick & Morty, and today his studio Squanch Games has published an exclusive Daydream title that's now available on the Play Store. 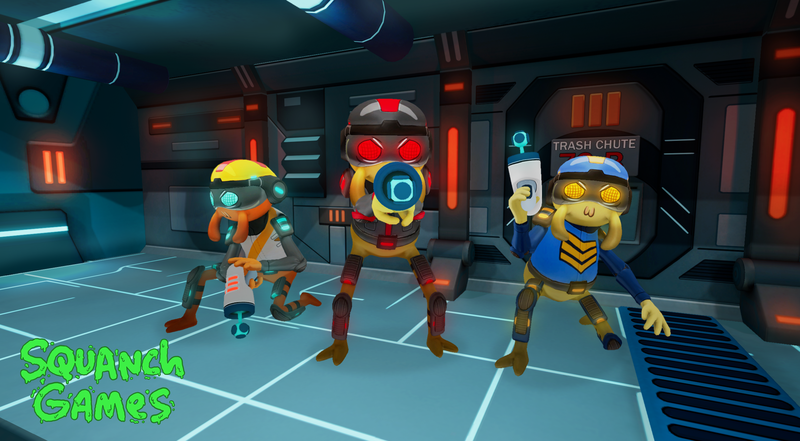 It is, of course, a virtual reality game fittingly titled Dr. Splorchy Presents Space Heroes, and yes, you will need a Daydream headset and compatible phone to play. 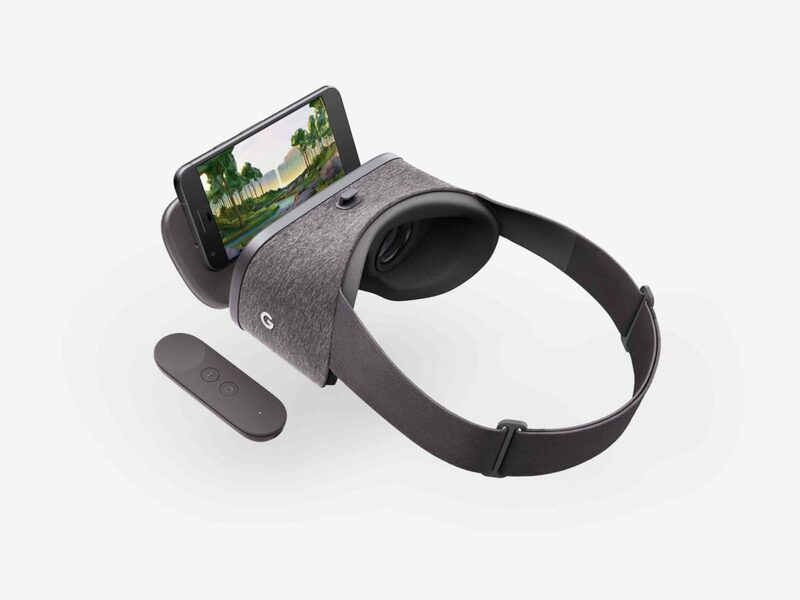 Some may say VR is dying or never had a chance, but if you look at all of the recent Daydream releases on Android in the last few months, you have to wonder if the naysayers are wrong. 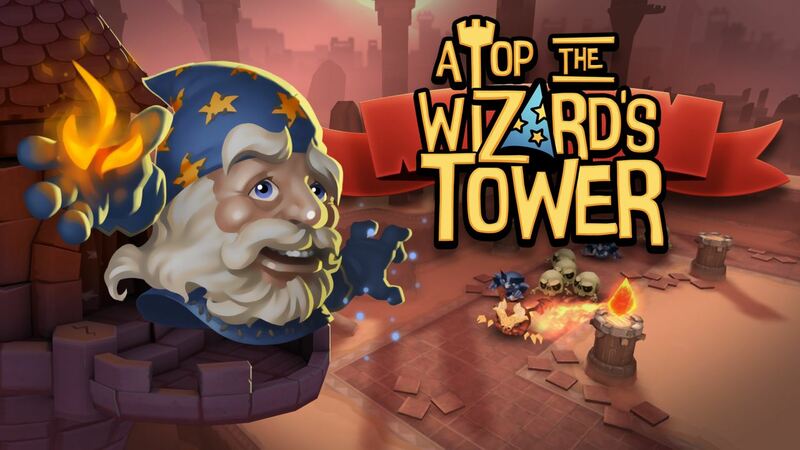 From the creators of Ski Safari, Atop the Wizard's Tower is a new VR tower defense game available on the Play Store for Daydream devices. 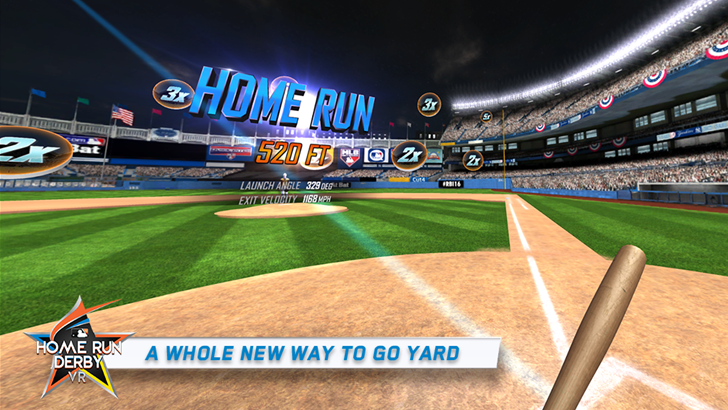 Dust off your Daydream headset once again, as there is a new game out on the platform. Climax Studios has recently released Lola and the Giant as a Daydream exclusive. This is a puzzle-adventure game that plays out in a third and first person view. There is even a companion app for non-VR users to join in on the adventure. Without further ado, let's dive in and see what this title has to offer? Slowly but surely new Google Daydream VR titles are trickling out. 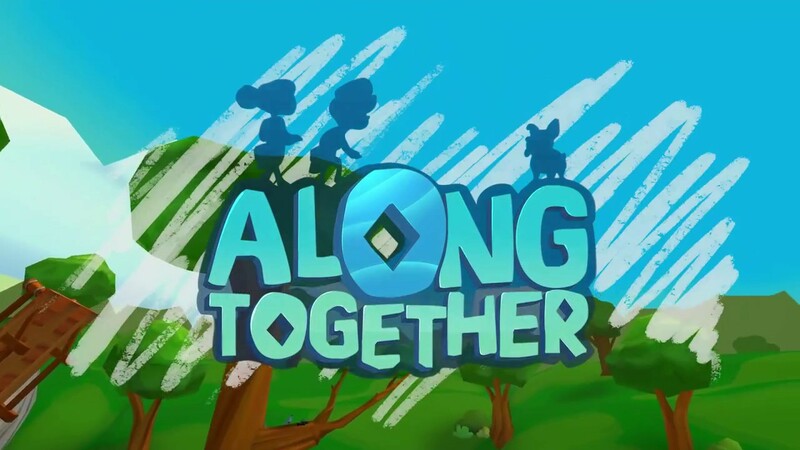 Along Together is the latest release on the platform. 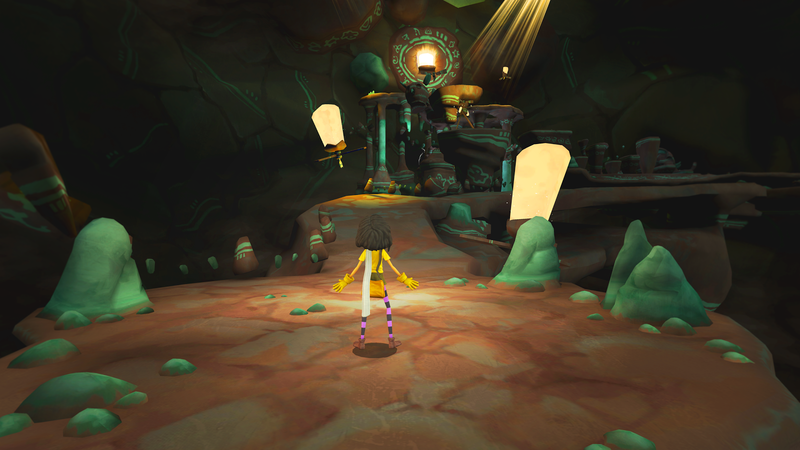 It is a puzzle adventure game where you play the role of a kid's imaginary companion. Your job is to guide them through their journey of finding a lost friend. Welcome to the latest entry in our Bonus Round series, wherein we tell you all about the new Android games of the day that we couldn't get to during our regular news rounds. Consider this a quick update for the dedicated gamers who can't wait for our bi-weekly roundups, and don't want to wade through a whole day's worth of news just to get their pixelated fix. Today we've got a free movie tie-in brawler for King Author, an intuitive arcade rythym game, a console quality open-world pirate RPG, a fully licensed MLB game, a minimal logic puzzler, and a deep RPG-based tapping game. From the creators of Papo & Yo, Minority Media VR inc. have released a Daydream VR game onto the Play Store today. 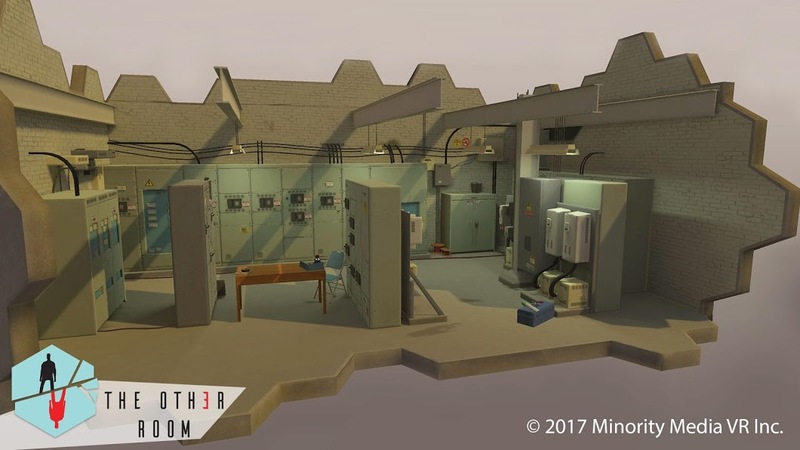 Titled The Other Room, this is a virtual reality take on the tried and true concept of escaping a room through solving puzzles. Welcome to the latest entry in our Bonus Round series, wherein we tell you all about the new Android games of the day that we couldn't get to during our regular news rounds. Consider this a quick update for the dedicated gamers who can't wait for our bi-weekly roundups, and don't want to wade through a whole day's worth of news just to get their pixelated fix. Today we've got a unique tactical dungeon crawler, a roguelike platformer with tight twitch controls, two twists on endless running, a completely free and stylish hack n' slash, and an artistic VR take on strategical shooting.